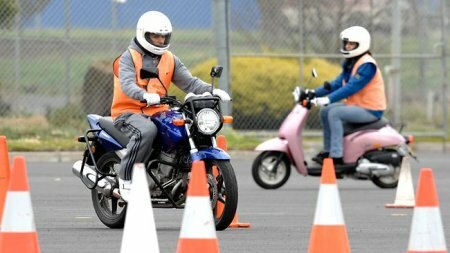 Motorcycle school driving in Almaty, Kazakhstan. - As well as the servicing of bikes, quad technology. Motorcycle - a romance, a motorcycle - is love and freedom. Motorcycle is the wind and happy. I believe these are not empty words. None of the vehicle does not give you such an incredible feeling that you can get riding on a motorcycle. And all you need to do this - the bike and the ability to manage it. Learning to drive a motorcycle, you can ride a motorcycle in the city (as a vehicle), you can begin to train in the sport of motocross, and of course you will be able to travel on a motorcycle wherever you want. This unforgettable trip of a lifetime that are full of actual switching and familiarity with nature and amazing places on our planet. 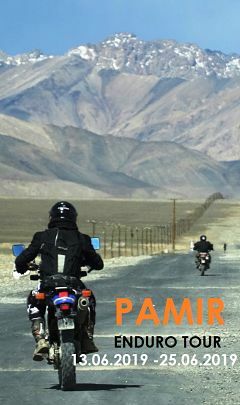 Our experienced staff will be driven a few roads, will help you become a real motorcycle travelers.